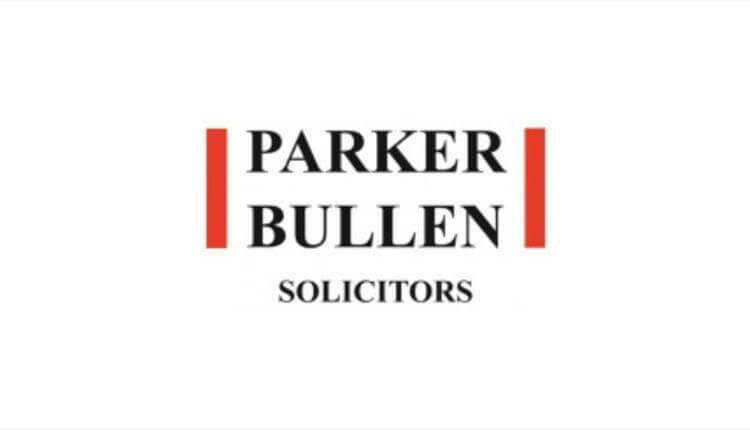 We are most grateful to Parker Bullen Solicitors for making a very generous donation to the RSP. 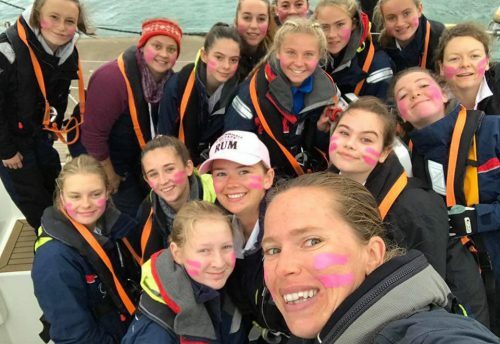 The donation will be used to sponsor young people to sail with us in the 2018 season. 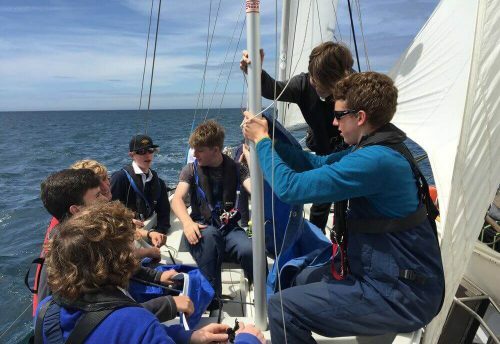 Donations such as this one are vital to enable us to give young people the opportunity to experience sail training, and have an experience of a life time that they may otherwise miss out on. 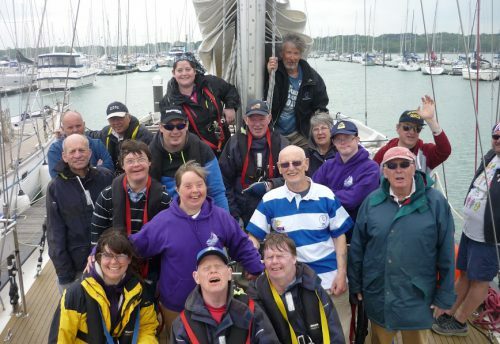 Many thanks to everyone at Parker Bullen.